In the late 2014 a common dear friend of Daniele and Gabriele asked the guys to put a new band together to create some new psychedelic rock. Daniele had just left Accordo dei Contrari, a prog/jazz rock band, wishing to play more improvised and less written music, and Gabriele, PropheXy’s guitar player and composer, would like to challenge himself in a new band as well, so they both were thrilled and accepted the offer.. After some rehearsals, their common friend couldn’t get further, because his other musical duties. 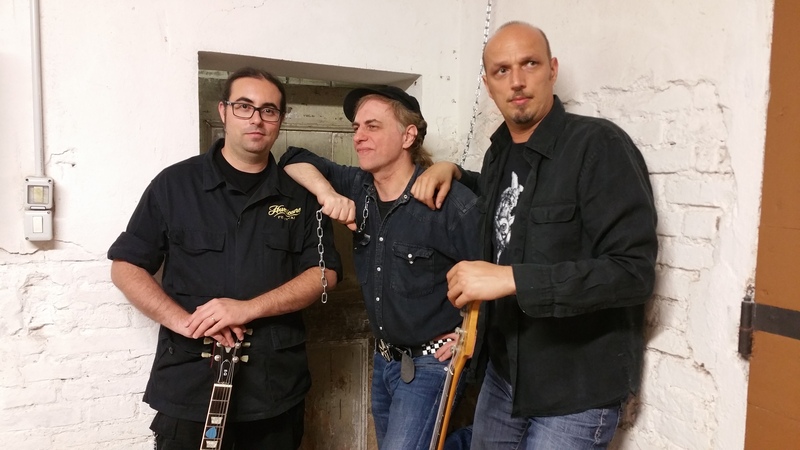 Gabriele and Daniele decided to go on making music together, then Roberto Bernardi joined them. 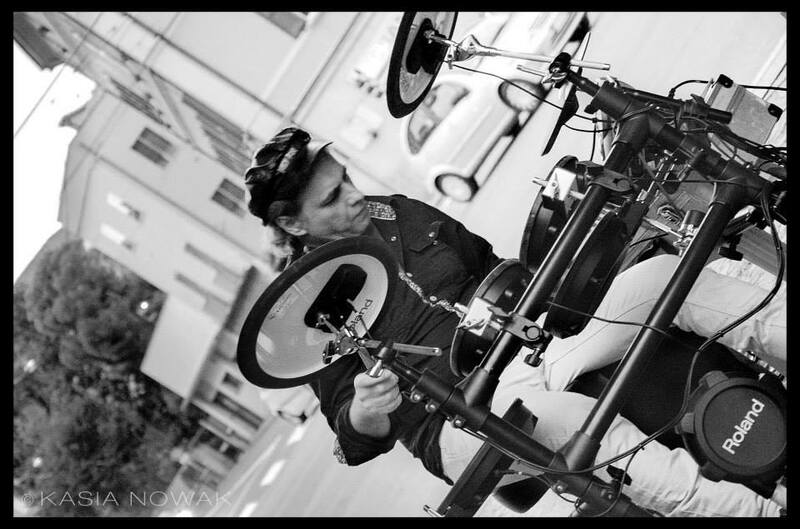 Roberto is a brilliant drummer, well known in the underground because of his wide musical background. So he was the perfect third element for such an eclectic project as Monkey Diet are! Accordo dei Contrari, he played in a lot of international festivals, along the main live acts of that kind of music (Beardfish, Sleepytime Gorilla Museum, Poil, Locanda delle Fate, Maxophone, Ange).He also played live and in studio with Caravan founding member Richard Sinclair.His wish to create music always pushed him to play original tunes, joining Monkey Diet he finds that musical freedom he was searching for! 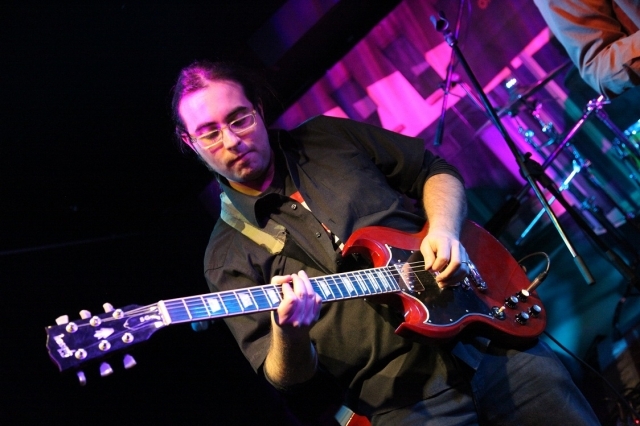 Former guitarist in a local psychedelic band called Gemma Frisius, he joined progrock band PropheXy in July ’05. Beside playing and composing with PropheXy he worked with Roberto Freak Antoni (Skiantos’ vocalist) both playing live and recording the guitar parts in IroniKontemporaneo Vol.2. 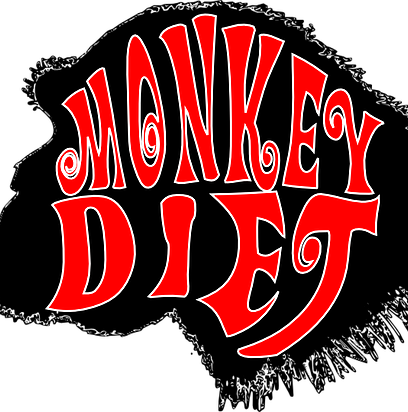 He’s always been fond in classic rock and psychedelic sounds so he’s very happy and proud to be a founding member of Monkey Diet! Set up:Guitars: Gibson Sg and a 1970 handmade “strato” style guitar Amplifiers: Fender PA100 head and a custom made cabinet. One of the most active drummers in Bologna’s musical underground scene, Roberto is a very open minded musicians, with a lot of different experiences, from rock to traditional local folk (liscio), from discomusic to progressive rock. 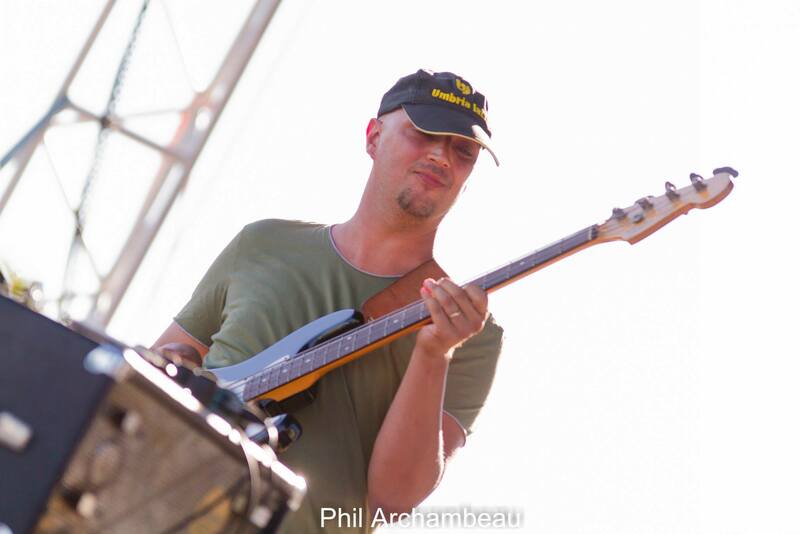 He playd drums in the prog band Altare Thotemico, as long as in the Genesis tribute band Like, where he’s happy to play the role of Phil Collins. In Monkey Diet he can show his truly rock soul, mixed with every sort of influence that an intensive musical life can give to a drummer like him.